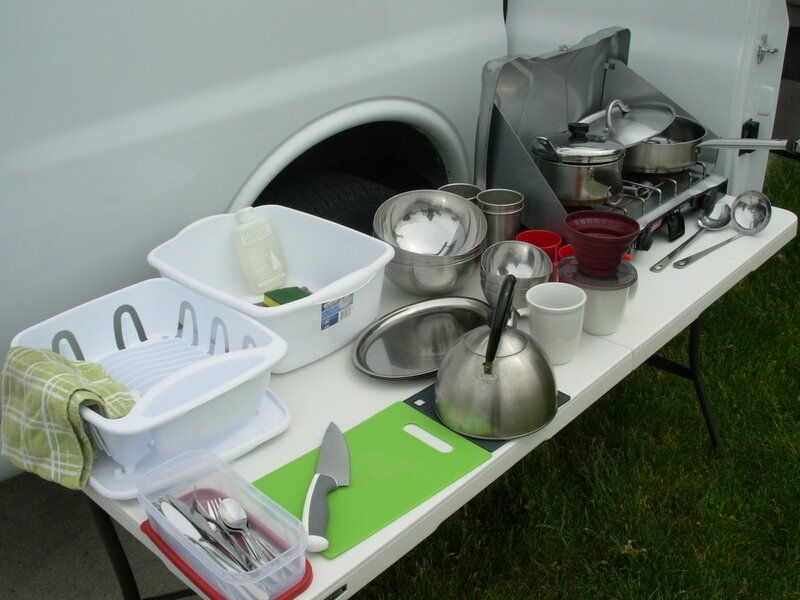 what comes with my van? 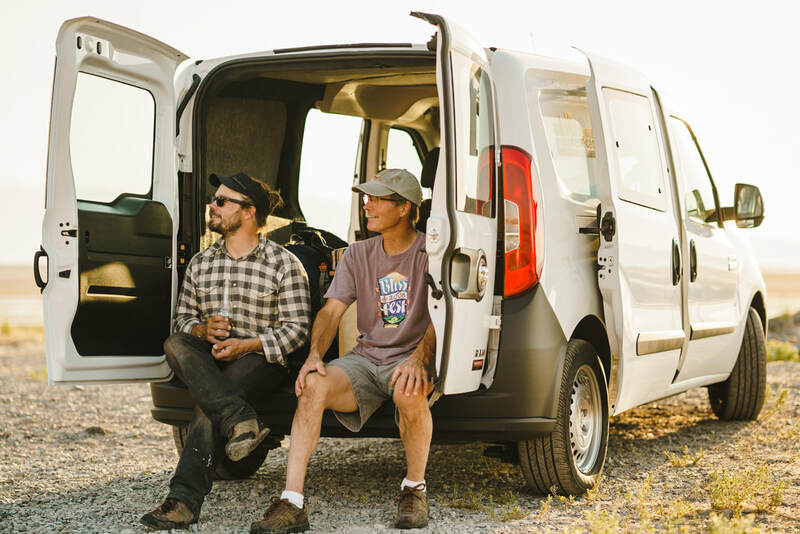 Your van comes ready to explore with the gear listed below. Want additional gear? Send us a special request. We have maps for where you're going and guidebooks for what you want to explore. Be sure to check the library before you go! We have equipment to carry your skis, snowboards, bikes, and boats for rent. Let us know what gear you'll be carrying and we'll set up the racks in advance.